The Minister for Jobs, Enterprise and Innovation, Richard Bruton, has published the Competition and Consumer Protection Bill 2014, after he secured Government agreement on the text of the legislation last week. The legislation has two main components that impact on the agri-food industry: 1. Merge the National Consumer Agency and Competition Authority and deliver improvements in competition law to create a watchdog with real teeth; and, 2. 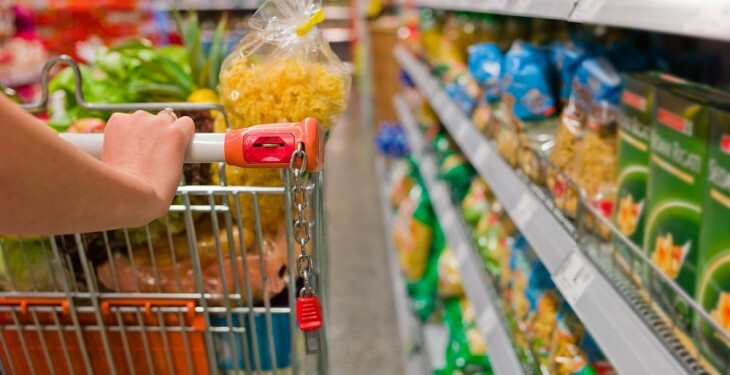 Regulate certain practices in the grocery goods sector aimed at ensuring balance and fairness between the various players in the sector – suppliers, retailers and consumers. Reacting to the announcement that regulations are to be introduced to ensure fairness in the food chain, IFA President Eddie Downey said the real test of the new legislation would be a fairer return to producers which covers the cost of production and leaves a margin to reward their work and investment. The IFA Executive Council will meet next week and analyse the legislation in detail. The Council will be bringing forward farmers suggestions to ensure its effectiveness. In addition, IFA will meet with the Department of Agriculture, which will have a specific role in this area. The IFA President warned that without proper enforcement powers, the role of the new Commission as envisaged in the legislation will be toothless. “There is little point in the Government fulfilling its promise if it doesn’t provide the necessary back-up to tackle the retailers”. The Bill gives the Minister the power to make Regulations to specify certain procedures that must be followed in commercial relationships between undertakings in the grocery goods sector. 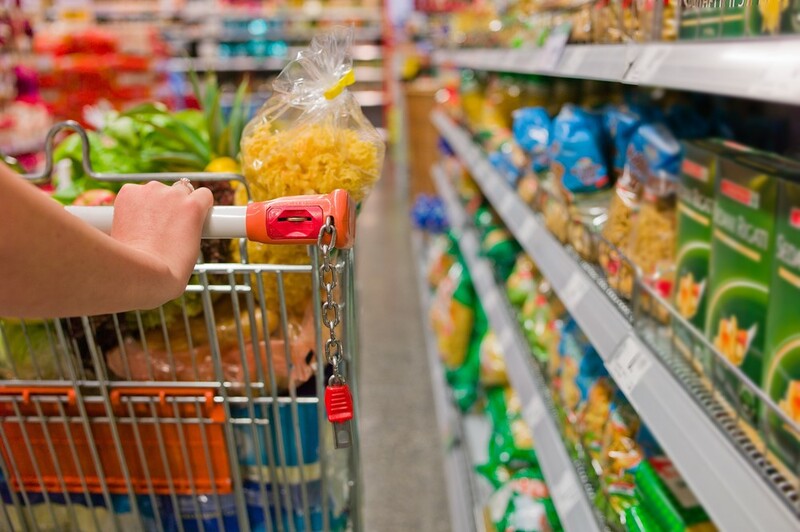 It is aimed at preventing certain practices such as unilateral alteration of contracts by retailers, requiring ‘hello money’ for space on supermarket shelves, suppliers being required to bearing the cost of promotions by retailers or for wastage or shrinkage. It was considered that Regulations would be more appropriate than a Code of Practice as these will have full Legislative force and be enforceable at law by the CCPC. The powers of investigation and enforcement available to the CCPC in the event of breaches of the Regulations are substantial (see below). The Minister’s intention is to draft Regulations to be in force as soon as practicable after the enactment of the Bill. It is the intention to liaise closely with the Department of Agriculture, Food and the Marine and to take into account the contributions to the Oireachtas during the passage of the legislation when drafting these Regulations. One option open to the Minister is to introduce an initial series of Regulations reflecting some of the powers open to him and assess how these work in practice in the market after a period of time before amending or adding to them. the nature and type of documents that must be retained by a relevant grocery goods undertaking and the length of time they should be kept.